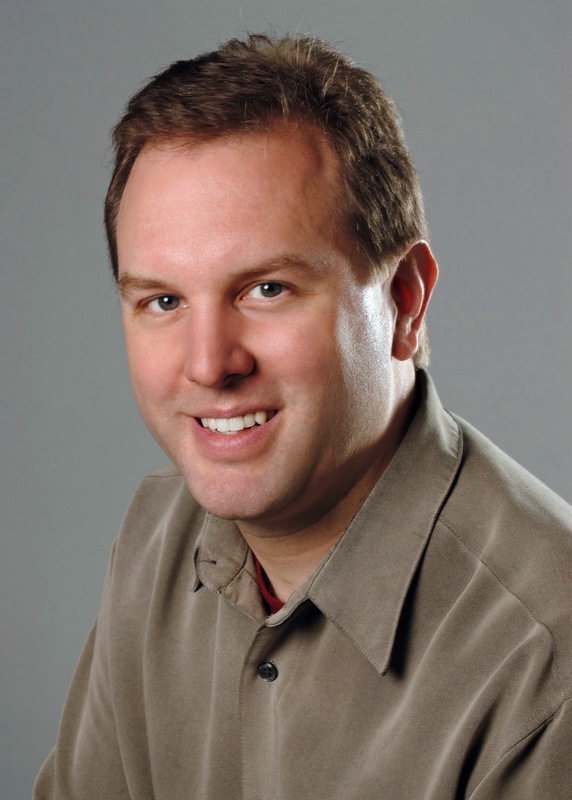 Our next author interview features the one and only Darin Kennedy! Kissed by Literature: Tell us about your latest book. 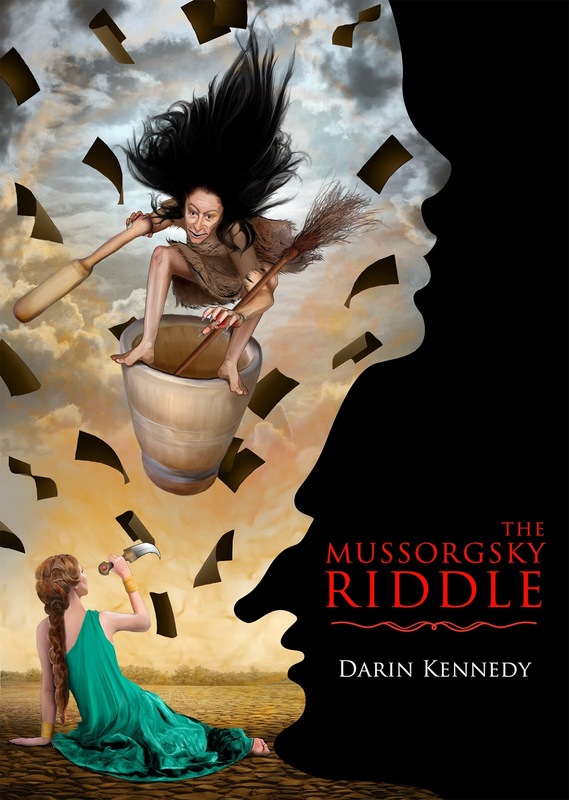 Darin Kennedy: The Mussorgsky Riddle is the story of a 13 year old boy lost inside his own mind and the psychic that’s got to go in there and find him. My main character, Mira Tejedor, is a psychic that has been called to town to try to help a boy who has gone near-catatonic with no medical explanation. Drawn into a world the boy has created within his own mind, Mira must use what she learns there as well as clues from the real world to both bring the boy back from the edge, even as her search for the truth embroils her in a missing persons case in the real world. KBL: How did you get your start writing? DK: In 2003, I was deployed to Iraq for 11 months, and in between the busy times, there were long stretches of nothing to do. I had been kicking around the plot of my first novel since I was a teenager and decided that my deployment was the ideal time to start writing. I finished that novel which got the attention of my agent, then wrote The Mussorgsky Riddle, my first published novel. KBL: What publishing credits do you have under your belt? DK: I have been publishing short stories in various anthologies and magazines since 2010. By the end of this year, I should have about 22 in total published. I have compiled several of these into a couple of short ebook anthologies that I self-published once the rights reverted. I also wrote a chapter on Medical Malpractice in a non-fiction book on using movies in education. KBL: What is your writing process? KBL: What has been your most rewarding writing experience? DK: Each book I’ve written has been different than the one before, and with each it’s been a new experience. The wonder of discovery of the new story and seeing where the characters go and what they do as I put them in new situations and dangers is what I enjoy most. KBL: What writing projects are you working on now? DK: I can’t say for certain at the moment, but I will let you know my new Stravinsky CD just arrived in the mail this week and I am enjoying it very much! Doctor by day and novelist by night, he writes and practices medicine in Charlotte, North Carolina. When not engaged in either of the above activities, he has been known to strum the guitar, enjoy a bite of sushi, and rumor has it he even sleeps on occasion. Find him online as well as links to his books and social media at darinkennedy.com. The Mussorgsky Riddle is available at Amazon.com and can be ordered at most bookstores.